Software that uses an innovative method for 3D turbomachinery design is helping manufacturers to develop more efficient equipment. A UCL spinout company, Advanced Design Technology (ADT), is a global leader in advanced turbomachinery design software. 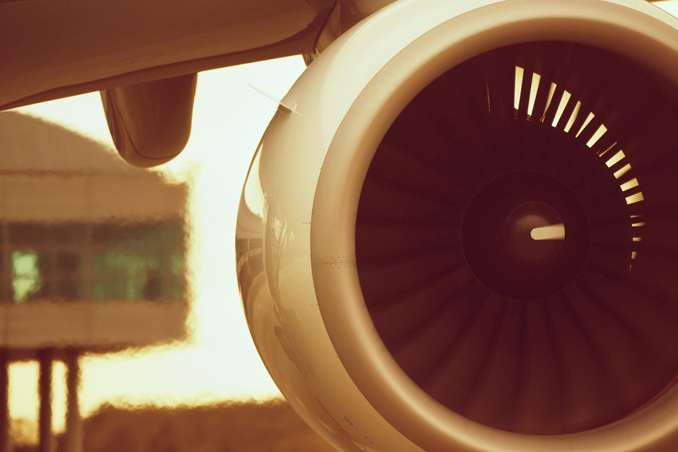 Many of the leading aerospace, automotive, power generation and marine equipment manufacturers in Europe, Japan and the United States have adopted ADT's TURBOdesign software suite, which uses 3D inverse design codes developed and patented at UCL. Inverse design calculates the geometry of the machinery's blades and vanes for a specified optimum flow distribution, rather than changing the geometry through trial and error until the optimum flow conditions are obtained, as is traditional. UCL Mechanical Engineering pioneered the use of this technique in 3D applications. Since ADT was established in 1998, turbomachinery manufacturers have adopted the TURBOdesign software suite in ever-increasing numbers, as they seek to achieve improvements in their design processes and manufacturing methods. The software helps the industry reduce design and development times, and achieve more efficient equipment designs. For example, the world's leading fan manufacturer, ebm-papst, uses TURBOdesign in most of its divisions. One of the company's engineers noted: "Our experience shows that TURBOdesignTM can reduce development / design time, improve efficiency and reduce noise of fan blades." These efficiency gains also lead to environmental benefits by reducing CO2 emissions.